Big four firm EY has announced the appointment of its new global chair and chief executive. EY has announced that Carmine Di Sibio has been elected the next EY global chair and chief executive, succeeding incumbent Mark Weinberger from 1 July 2019. Mr Di Sibio currently serves as EY global managing partner - client service, and also co-chairs the EY Global Diversity and Inclusiveness Steering Committee. “I am honored to be chosen to lead this great organization, which I have been part of for over 33 years. The role we play in the capital markets and the work each and every one of the 270,000 EY people do every day to create a better working world are things of which I’m very proud,” said Mr Di Sibio. Mr Weinberger, who has held the role since 2012, will leave his post having helped the organization achieve an annual compound revenue growth rate of 8.5 per cent, a 50 per cent increase in revenues, and adding more than 100,000 staff, including 20,000 data and analytics practitioners and over 2,000 data scientists. “Carmine is an outstanding and inclusive leader who has a foundation in audit and in serving the largest EY clients. He is a leader who understands the importance of diverse and inclusive teams, and he knows how to engage people to reach their full potential,” said Mr Weinberger. 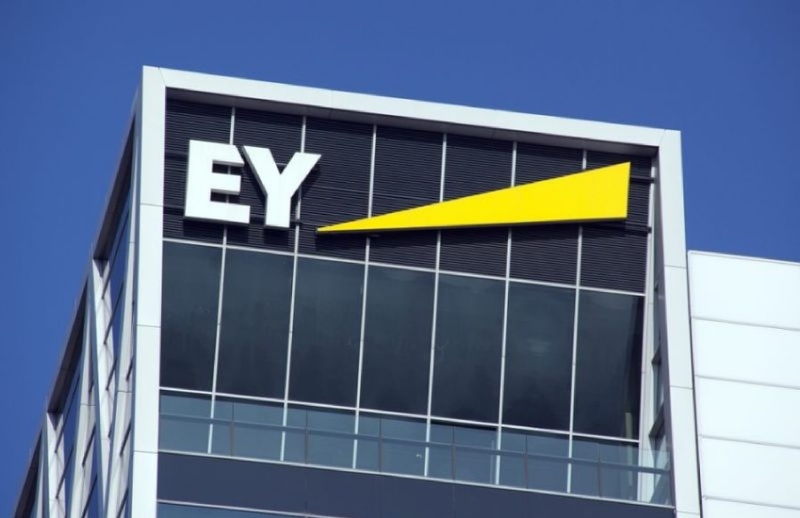 EY Australia’s revenue grew by 9.8 per cent to $1.78 billion last year, driven by an active M&A market, audit wins, and demand for people advisory and digital consulting services.